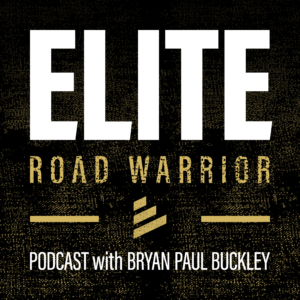 Welcome to the show notes for Episode 013 of the Elite Road Warrior Podcast! This week we introduce the 6th and final energy habit: CONNECT. 2:50 – The Connect Energy Habit was one for me that I developed over time. 4:15 – Those at home only see highlights of your time on the road. 8:25 Often you can get your health back in order because that’s solely in your control. But your spouse, significant other, or kids, they can choose to never bounce and re-connect. 15:47 – At some point on the road, we need to move from the Check-In Guy or Girl to the Connect-In Guy or Girl.